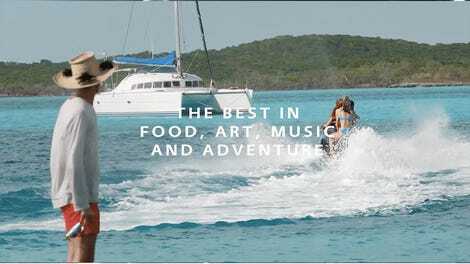 Fyre Festival attendees certainly suffered when they arrived in the Bahamas and found a dirty island filled with rabid dogs and no shelter in sight. And now some of those festival-goers are trying to make a little coin on Ebay with merchandise from an event that is going down as one of the most disastrous—if not the most disastrous—music festivals of all time. You can get this hoodie for just $300! 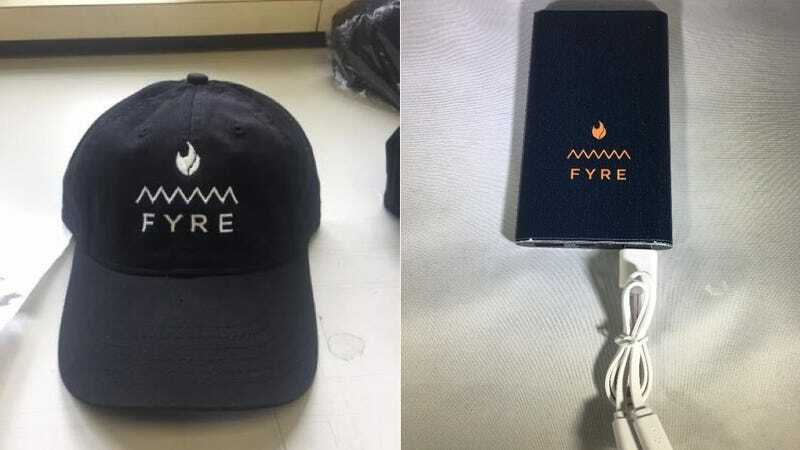 “infamous Fyre festival - authentic memorabelia - worn on site weekend 1"